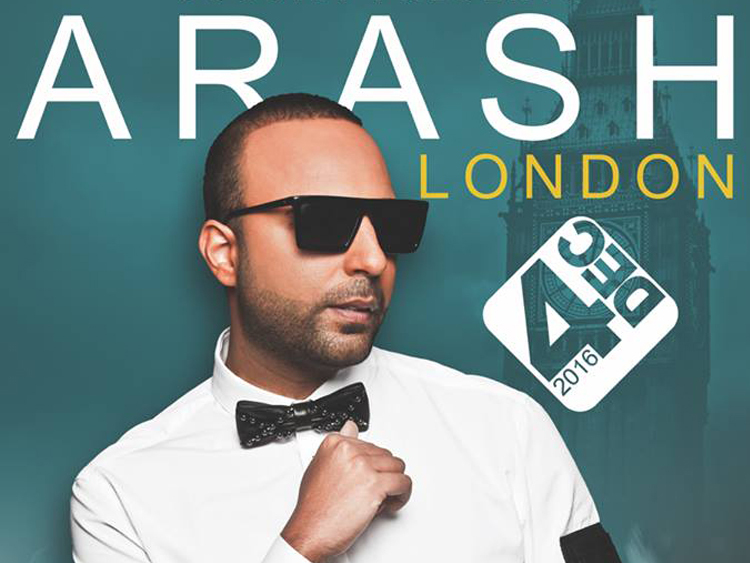 Platinum-selling singer and producer ARASH stakes his claim as one of the biggest pop music sensations to originate from Sweden, home to such pop pioneers as Abba and Ace of Base. 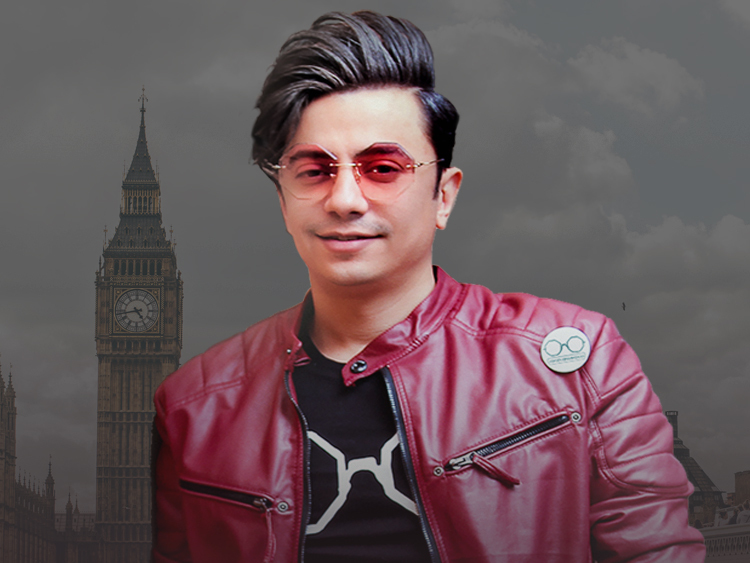 But, it's the distinction of being the only music impresario of Persian heritage whose success has translated into the Western and European mainstream music market that makes his story one for the history books. Brooklyn Bowl is a unique concept of live music, acclaimed food and bowling. It is one of the capital's coolest venues.